Australian businesses are rapidly making the most of the unlimited opportunities the Internet offers. A large number of websites have come up in Australia in recent times, giving ample proof of the rising popularity of online medium among people here. You can now come across sites in almost all conceivable fields in the country. Many websites have tasted extraordinary success, whereas many others have failed to take off. Securing top rankings for your website on search engines guarantees increased visibility, traffic and sales. In case you're not certain who to rely on for optimizing your site, SEOPhalanx can help you clear your uncertainty for good. 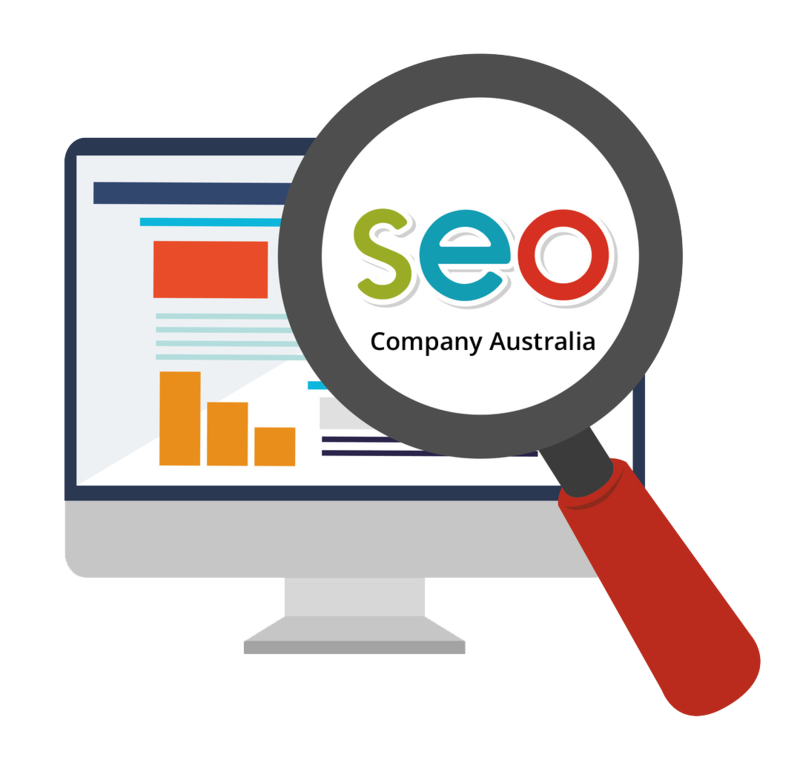 What sets us apart from Australian Internet marketing agencies is our exceptional approach to SEO supported by the latest tools and applications which can be accessed by our customers only. With matchless abilities in the field of research, our committed team delivers solutions which exceed conventional optimization campaigns. Our strategies are devised to bring about the best possible effects in a quick time frame and boost the return on investment (ROI). When determining which kind of SEO plans will be perfect for you and your website or extending customized search engine optimization services, our experts will delve into several search engine ranking parameters such as on-page factors of your website as part of our systematic service. On-page analysis may detect problems in the manner search engine robots crawl the web pages and give an interpretation to their content. Furthermore, we will also reassess your content and consider the manner your site communicates with others on the internet. Our in-depth analysis doesn't limit to page content only and we will carefully analyze the way your Meta elements (title and description) and headings are integrated too. A meaningful Meta Title will not only assist your website in occupying better rank but also improve the flow of visitors from search engine result pages to your site. The most vital ranking determinants today are high quality backlinks from relevant sources, abundant fresh and attractive content, and popularity in the social media. Thus, contact SEOPhalanx now for a prompt quote from our consultants and tread the path to success!